All review time before Gaokao is way too important for test takers. The more contents they review, the more confident they are in the exam.  The Gaokao (National Higher Education Entrance Examination) is a prerequisite for entrance into almost all chinese higher education institutions at the undergraduate level. On 2012, domestically 9.15 million test takers entered into exam rooms. The Gaokao selection system that “everyone is equal before marks” maximizes the just and scien­tific selection of talents. In particular, Gaokao is still the best route for students from humble fami­lies to change their lives. Gaokao is just around the corner. Every morning when Li Chen gets up, the first thing is to turn the page of the calendar on the bedside and mouth to himself “one day closer to Gaokao”. There are more expectations than tensions for Li Chen when it comes to Gaokao. Much to his expectation, he will go to university after Gaokao. Although he is some­what nervous about the exam, he is less “serious” than his par­ents as Gaokao has never been his one and only “hope”. Even if he doesn’t sit on Gaokao or failure is the outcome, Li Chen still has many choices, either going abroad, or starting up a business. Gaokao is always in the heart of parents of test takers, who will wait outside of test centers for long hours. Like other parents, Li Dongyang, Li Chen’s father, always exhorts his son “you must study hard and a better university is only possible after achieving better scores in Gaokao”. But privately, he echoes Li Chen’s thought that “the make or break of Gaokao doesn’t necessarily mean the make or break of future development”. As such, Li Dongyang envies his son that ‘he was born in a good time’ and it is unnecessary for him to ‘vie for a single bridge against thousands of schoolmates’. Having said that, Li Dongyang has a special sentiment towards Gaokao, which is different from his son since it is Gaokao that offers him “an opportunity to change his life”, becoming a turning point of his life. 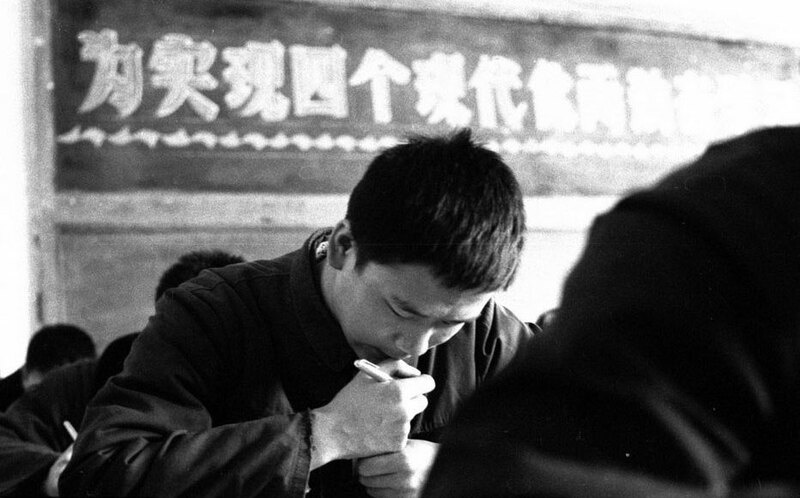 In 1977, the first year when Gaokao was resumed, highly-anticipated students across the country stepped into “life-changing” test centers once again. Li Dongyang studied diligently in the evening or spare time as he had to work at the workshop. He said that during that very period, he spent al­most all of his time on study and slept only a few hours every day simply because he took Gaokao as “an opportunity to change his life”. Li Dongyang entered into the exam room in December 1977 after two months of review to­gether with 5.7 million young people. Back then, age difference among test takers was vast, includ­ing those in their thirties who had graduated from 1966 to 1968, and students about seventeen or eighteen. 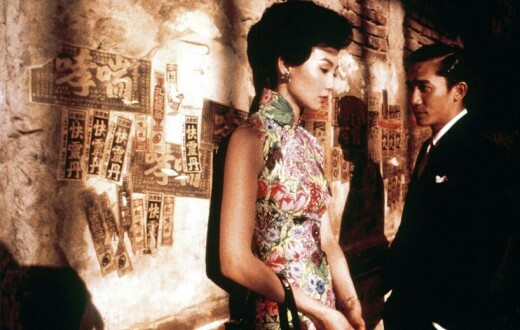 People were usually thirsty for knowledge after the Cultural Revolution. Like Li Dongyang, many of them hoped Gaokao can change their life. Gaokao has become a watershed of many young people’s life for a long time after that. 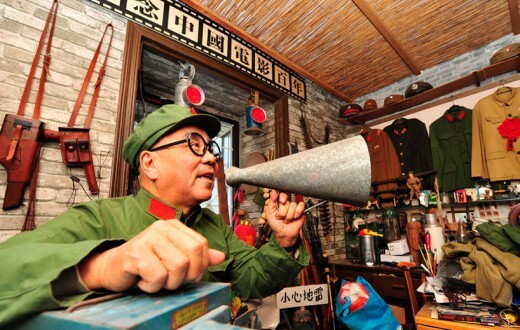 35 years have elapsed since the first Gaokao re­sumed in 1977 taken by Li Dongyang, to that his son Li Chen to take part in 2012. 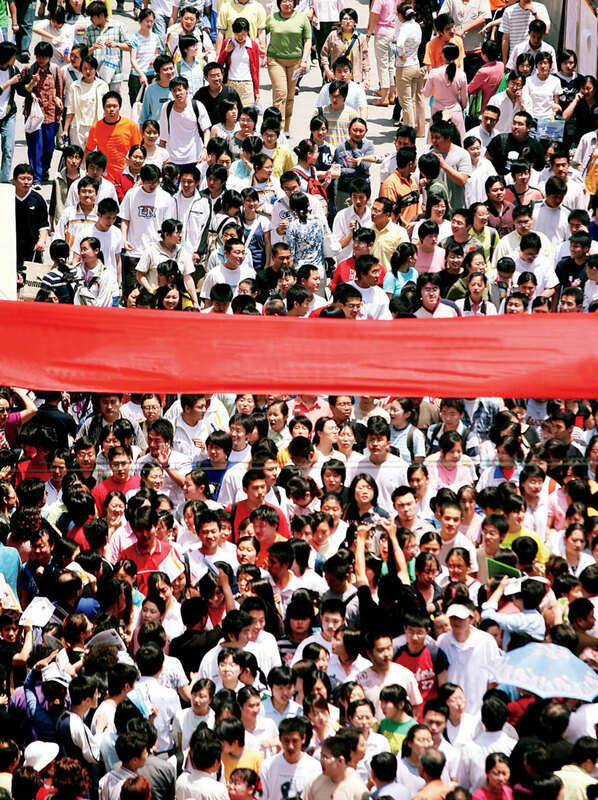 Gaokao has seen tremendous changes in terms of its form and content in the past 35 years. After 1985, the overall trend of reform in Gaokao was to reduce the subjects of Gaokao. At the very beginning, the number of science subjects and arts subjects was decreased from 7+6 to 3+2 while Shanghai embraced the plan of 3+1. 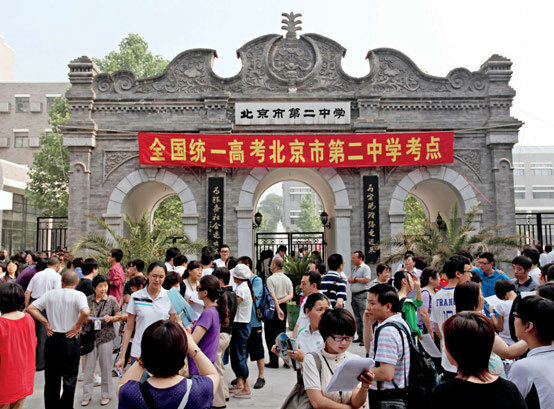 In 1999, the college expansion plan was initiat­ed and heralded the new round of Gaokao reform. 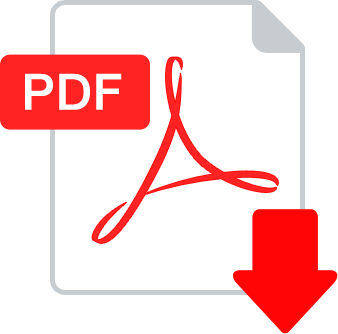 The Ministry of Education began to implement the 3+X plan. 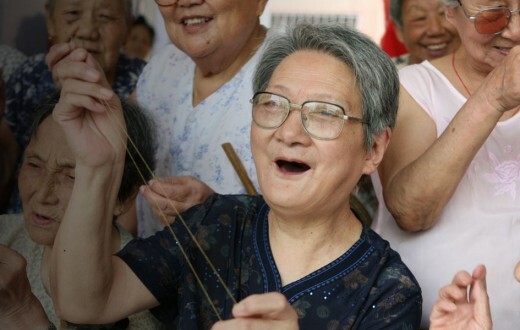 In 2001, the Ministry of Education released a new policy and citizens over 25 years old are eli­gible for Gaokao, abolishing age limits for college enrollment. In 2001, 3 colleges in Jiangsu Province took the lead in launching “independent recruitment” pilot program, which has been replicated by many col­leges and universities later. In 2003, the Gaokao schedule was changed from July in scorching summer being implemented for 20-plus years to June each year. 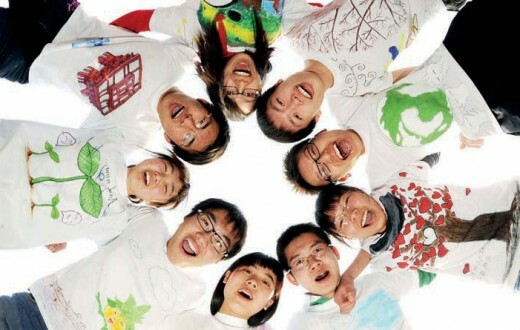 In 2007, Shandong Province, Ningxia Hui Autonomous Region, Guangdong Province and Hainan Province, as the first batch of trial plot of new national reform in curriculum of senior high school, welcomed the first Gaokao after curricu­lum reform. And the list of changes can go on. Gaokao has been changed in the past 35 years. But what is unchanged is that as the criteria for test takers to select and be admitted by universities, the final results of Gaokao have a direct bearing on the level of universities test takers can enter and the core prerequisite to be enrolled by key universities is the outstanding performance in Gaokao. 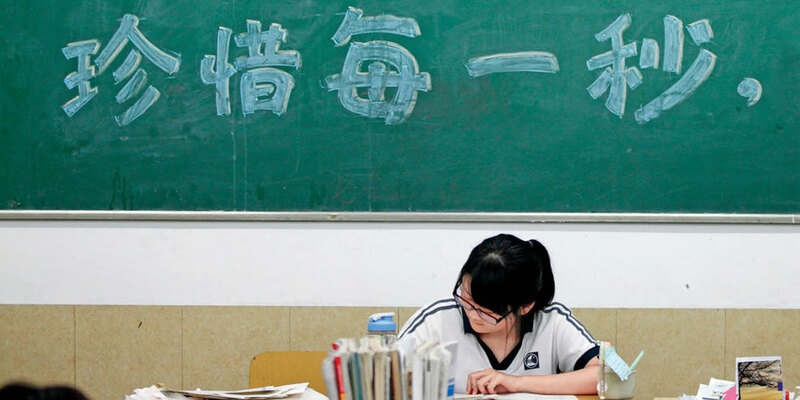 As a result, Gaokao is by no means just an im­portant event for students of third-grade of senior high schools, but it has attracted the attention of the whole society. On June 7, 2012, domestically 9.15 million test takers will enter into exam rooms with Li Chen, recording a drop in the number of Gaokao ap­plicants for four consecutive years. 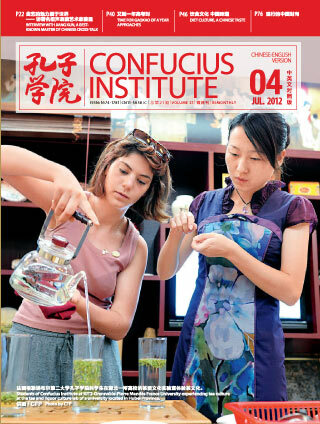 Reportedly, the number of Gaokao applicants across China wit­nessed a decrease of 1.4 million in the past 4 years. But as things stand, the voice for reform in Gaokao has never stopped in the past several dec­ades. The Gaokao selection system that “everyone is equal before marks” maximizes the just and scien­tific selection of talents. In particular, Gaokao is still the best route for students from humble fami­lies to change their lives. That said, Gaokao, which employs the exam and selection method of “one exam decides all one’s life”, overemphasizes marks, and may lead to high scores yet low abilities. For many, Gaokao is nothing but books piling up like a mountain on the desks, overwhelming everyone aspiring for high marks. Students, parents, teachers, scholars and government departments have come to realize the shortcoming of “one exam decides all one’s life” since the early-1990s. Independent recruit­ment well under way over the years has reflected people’s call for a more scientific talent selection mechanism. 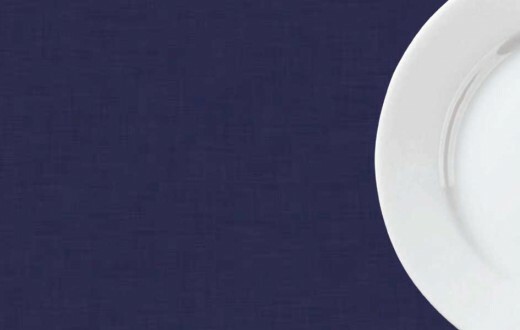 “High educa­tional background doesn’t necessarily mean high competence”, that is, personal practical ability matters a great deal and “college degree isn’t the passport to competitive salary”. As college enroll­ment is expanded over time, the impact of Gaokao on personal life is on the decrease. 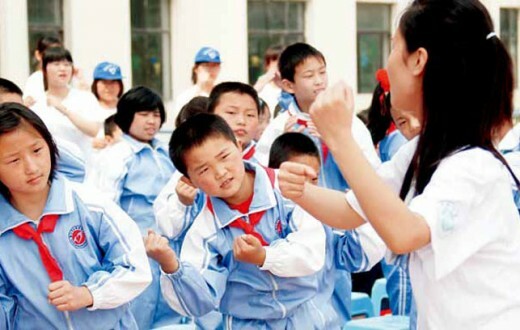 For a child’s growth and development, the marks of Gaokao as well as study at ordinary times are equally important, that is, academic proficiency test and overall competence in mo­rality, intelligence, physique and aesthetic and labor, or comprehensive assessment. So it makes a better Gaokao if it includes academic test and comprehensive assessment. While some provinces take academic proficiency test as part of Gaokao performance, or regard comprehensive assessment as a reference for enrollment. This will become the future trend of Gaokao. In addition, employers become more rational in talent assessment as the recruitment system gets matured and improved over time. “High educa­tional background doesn’t necessarily mean high competence”, that is, personal practical ability matters a great deal and “college degree isn’t the passport to competitive salary”. As college enroll­ment is expanded over time, the impact of Gaokao on personal life is on the decrease. Although Li Dongyang is strongly grateful to Gaokao, as social environment changes over time, he also believes that Gaokao system could shoulder the responsibility of selecting talents for the coun­try only through constant improvement. And as for Li Chen, he thinks he is very lucky as Gaokao isn’t the only way to “success” any more. Magazine 21. Volume 4. July 2012.